The concept of machines wirelessly talking to each other is no longer just a metaphor as the first instances of voice being carried over an IoT technology are announced. 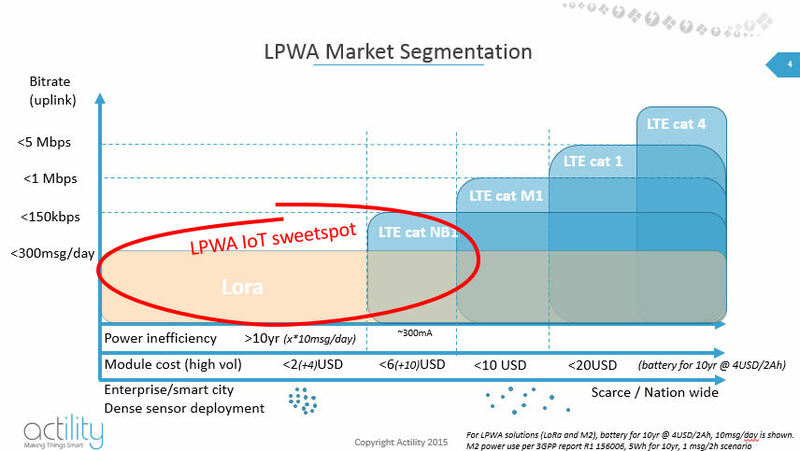 The LPWAN tech in question is LTE Cat-M1, otherwise known as LTE-M and eMTC, which until now had been treated as data-only. But just as with the main flavour of LTE, people figured it would be nice to have a voice option too. Ericsson and Qualcomm seem to have been the main drivers behind this technology, partnering with Verizon and China Unicom to demo VoLTEM (is it will hence-forth be known in this publication) over live networks in the US and China respectively. Apart from the thrill of doing something for the first time it’s not immediately obvious why we would want to enable voice over a technology that is designed to enable machines to communicate with each other. At the Verizon launch Ericsson offered some clues. The China Unicom demo put more of an emphasis on use-cases, specifically the kinds of emergency communications systems alluded to above. For things like fire alarm trigger panels and GPS emergency tracking devices VoLTEM is thought to provide a good combination of coverage, long battery life and the ability for the striken person to communicate with the emergency services. LTE-M is considered the most immediately usable of the emerging LPWAN it has greater throughput than NB-IoT (see Actility chart below), which allows things like voice, but modules are more expensive power-hungry, making it less useful for large scale embedded deployments.